Which books will advance to the Elite Eight, the Final Four, and the Championship? Make your choices as we pit great books against each other until only one remains! Try to win the most points by correctly choosing the "winning pick" for each of the 31 match-ups associated with the tournament. Brackets will be available at the Questions Desk or on the library's website starting February 1, 2019. Participants must be in 4th-8th grade to submit a bracket and to be eligible for prizes. All brackets must be turned in to the Questions Desk by Friday, February 15 by 5 pm! 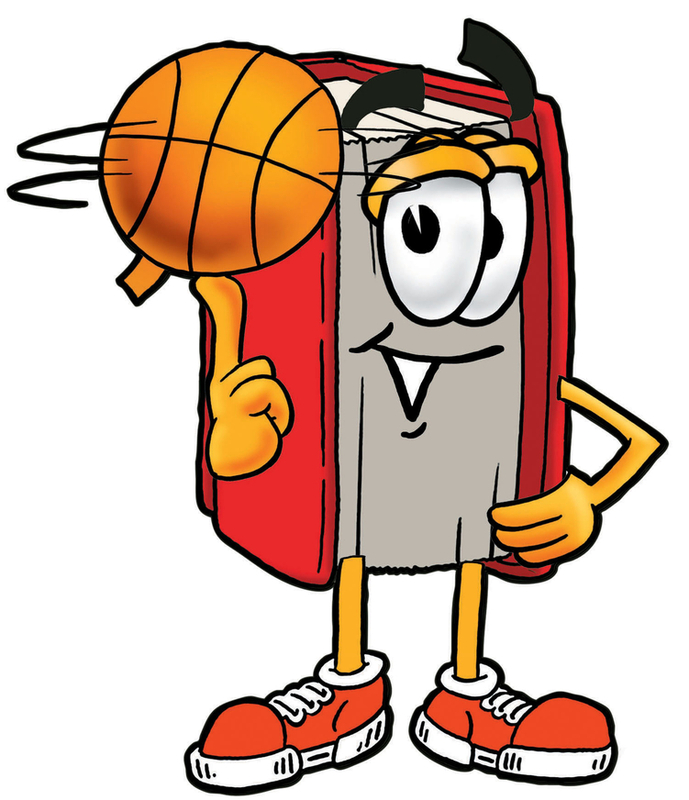 Anyone can vote for their favorite book in each match-up for every round by voting online at www.mchenrylibrary.org. Voting closes at 5:00 p.m. on the date listed for each round.